A few weeks ago I was lucky enough to be able to stop by Mamma Chia and pick up a ton of goodies. I had been working with Miranda, the Community Manager, and since they are a local operation she told me to pop by and she'd show me around. She loaded me up and I was so pumped to try everything that I had a hard time not busting into the yumminess on the drive home (even though it is only about 10 minutes from my house #ComeOnCarleeLetsHaveALittleSelfControl). And this didn't even include the beverages that I already put in the fridge! 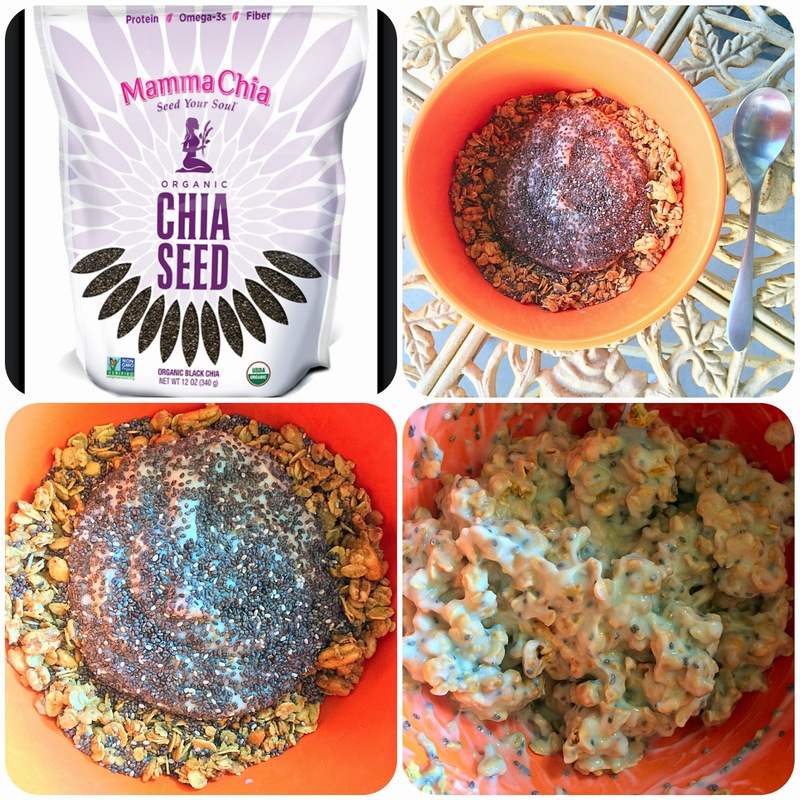 First, let's talk about about Mamma Chia. And in case you are unfamiliar with the little seed that is chia... Why do you need it and what are its magical powers? If they are good enough for super amazing long distance runners, they are good enough for me! Not to mention a vegetarian friendly form of Omega-3s, balanced dietary fiber, complete protein, antioxidants and minerals is ALWAYS welcome on my plate (or in my bowl or cup)! It may not look that appetizing, but let me assure you - IT IS YUMMY! Adds a little crunch and lots of goodness to your sammy! Well, if the chia seed are delish, it was time for me to start tasting the products with them IN it! Oh.... the Chia Vitality Beverages... I think they are my favorite!! They were just so yummy! I love the flavor combos. I know at first it can take some getting used to the consistence (I have a "texture thing", but can drink/eat this without any issue). I have tried a couple of the flavors before, but was stoked to try a few more. I have taken them to the beach to drink after a workout, on a walk around our complex with the pup, and in the car on the way to a community play. All of the flavors were DELISH, but I think the Blackberry Hibiscus may have been my favorite (although I am looking at our local stores to see if I can find the Pineapple Coconut because that sounds amazing too). Next up, I decided to dive into the new Chia Granola (brought to the market earlier this year). I tried it both as a cereal and as an addition to my yogurt. I prefer the Cinnamon Pecan Clusters to the Wild Blueberry Clusters, but both were yummy (I think I like it mixed with yogurt more than on its own because the granola seems to have a less powerful flavor profile than other granolas I've had). charged laptop and smart phone, not to mention fast fingers! shift at the office, am I right or am I right?! The last product in the cupboard were the Chia Squeezes. I love them! I had had a couple flavors before and knew I would love the others. They are so convenient and a delicious way to get powerful nutrients into your day. I grabbed a couple as a snack at work (on different days), threw a pouch into my purse while out and about, and the hubby and I even took some to Disneyland with us (I mean, first off they are yummy, but second off, have you seen the price of theme park snacks?! ALWAYS PACK YOUR OWN :)). My snack and hydration game is STRONG! Sometimes my stomach growls at Saturday night service, so I pack ahead! Fit for a Princess (and her prince!)! And although I'm sure you are happy living vicariously through me, I BET you'd like to try some of this deliciousness for yourself... AND NOW'S YOUR OPPORTUNITY! The WONDERFUL folks over at Mamma Chia have graciously offered up a PRIZE PACK for one lucky winner. Enter early and often (some of the entries are available DAILY). This giveaway will run through Wednesday, June 24th at 11:59pm PST. I will contact the winner via email (using the email address listed through Rafflecopter) who will have 24 hours to respond and claim their prize. Also, the entries ARE verified, so please make sure you complete the task or I'll have to pick a new random winner. I love Mamma Chia! I enjoy the drinks the most, but have never seen the granola! I love their products. I really like the gel squeezes! 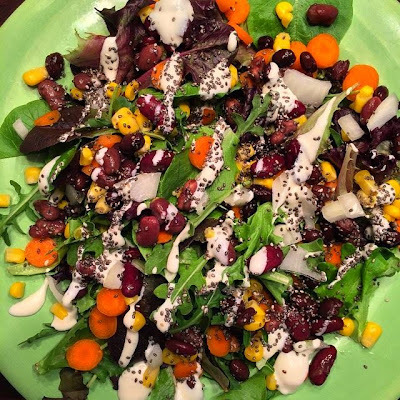 I use chia seeds (ground and whole) a lot in my house. But Ive not tried any Mamma Chia products yet. That Blackberry Hibiscus sounds DIVINE! I love Mamma Chia! I was first introduced to them at the Long Beach Marathon Expo in 2013 and I've been hooked since. At the OC Marathon Expo I tried some of the items from the Energy line... GREAT! I didn't realize that were based in SD County! That's awesome! 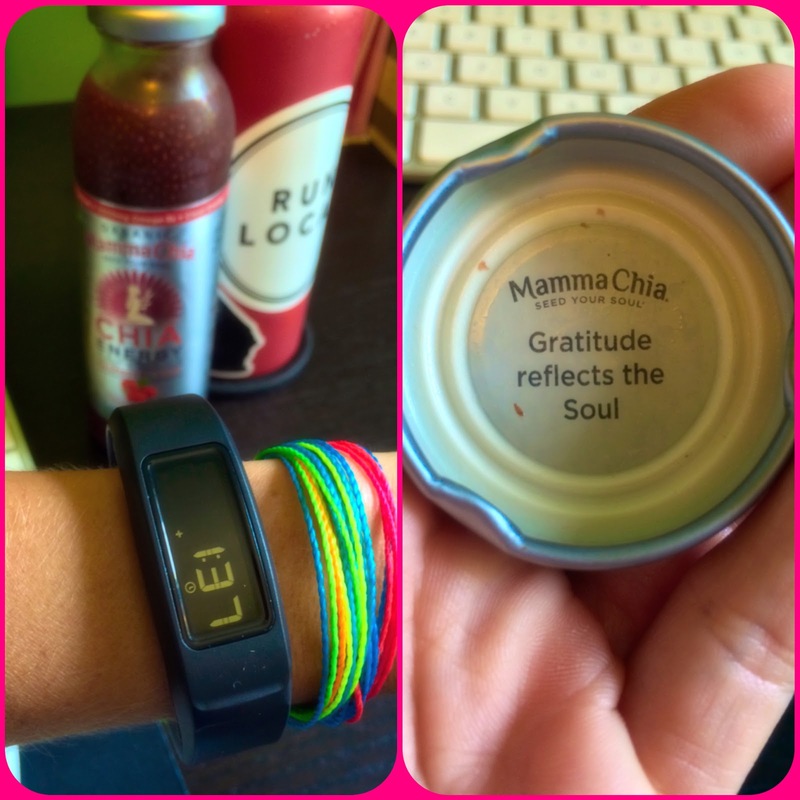 I've never tried Mamma Chia, but I recently switched over to the HUMA chia seed gels for running and I LOVE them. I'm definitely a huge believer in chia as an energy source! I bet the squeeze packets would be PERFECT for hiking! 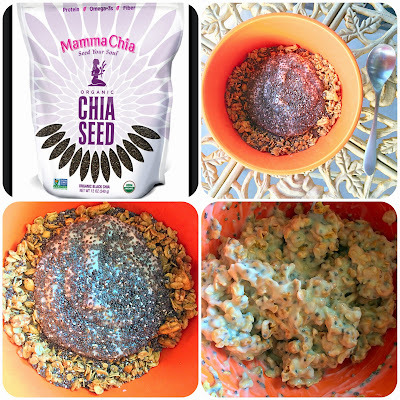 I have not tried Momma Chia, but I would like to. I would love to try the gel squeezes! Thanks for the giveaway! So far I've only tried their drinks but I'm a huge fan! I really want to try the granola! I love your blog Carlee! Thanks for sharing all of your awesome opportunities with us! Mamma Chia just recently came into my life, and I feel better living a life with it now! Mama Chia is great! I put it in my dropbags on ultras. Very nice! 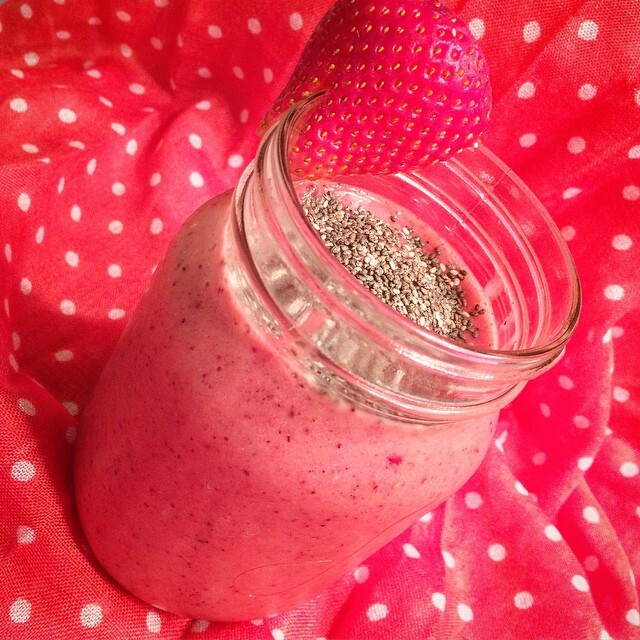 I eat chia seeds every morning in my breakfast, or I use them when I make some smoothies :) Healthy and good! Can I participate even if I come from Italy? would love to try a chia squeeze!! OMG, I love Mama Chia...both the drinks and the squeeze pouches. I've never seen the granola before! I would try the squeeze pouches! My husband and I are going on an 8 week road trip and that would be great for hiking! I'd love to try the Chia Squeezes! 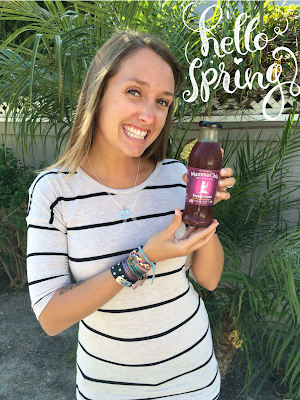 Thanks for the review, I'm definitely going to check our local stores to see if they carry these MammaChia products. I would love to try the Chia Energy drinks ~ Pineapple Coconut sounds so yummy! Love chia seeds! 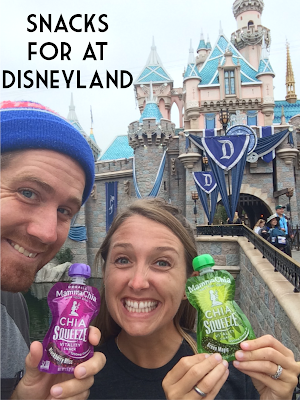 May have to pick up some Chia Squeezes for my trip to Disney in July! Great idea! 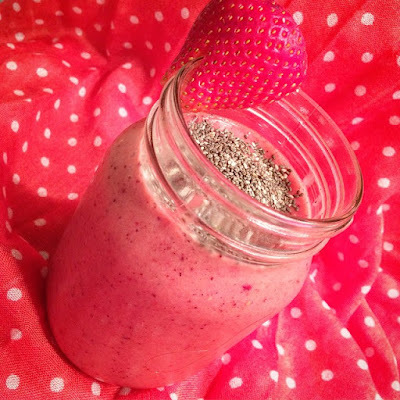 I love the Strawberry banana squeeze especially over a bowl of oats in the morning or over plain greek yogurt! I have not tried them myself, but love the convenience of the squeeze packs! Never tried these! The drinks sound delicious though. I sprinkle chia seeds on my salads and other food, but have never ventured to the other options. I think the energy drink would be awesome to try! 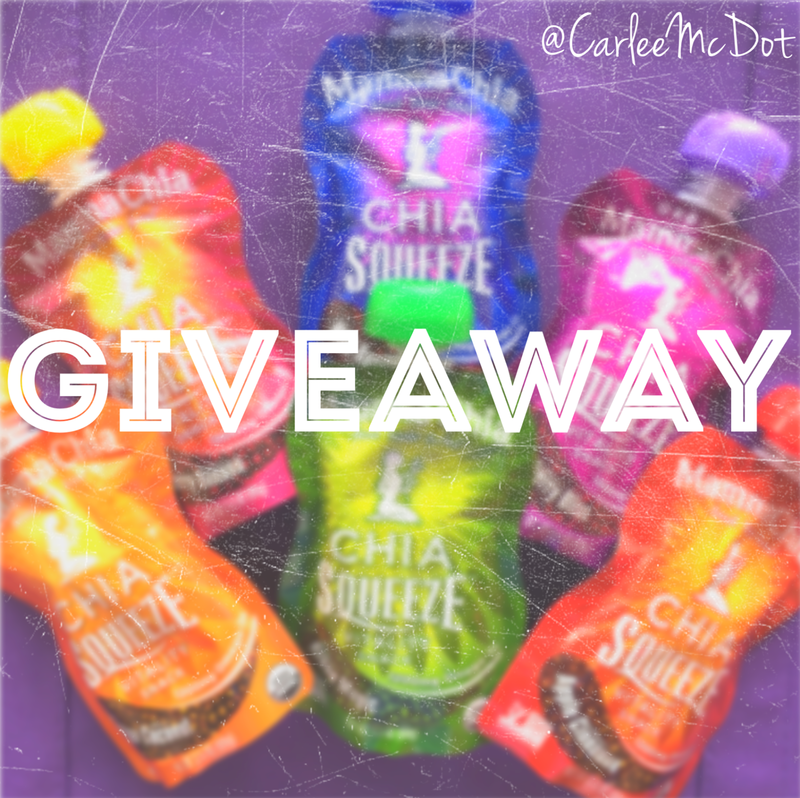 I've never tried these before and I'd love to taste the Strawberry Banana Chia Squeeze pack! I have not tried these products before. I'd like to try the squeeze snacks as it's a great think to throw in the bag for a snack on the go it seems! I have not tried these they look so yummy. What a great giveaway! Thanks so much!!! I haven't tried these but I would love to try the drinks. I've loved the pouches and would to try some others! I have tried the Vitality Drinks before and they are so good! I would love to try the Wild Blueberry squeeze. The Mango is my favorite! 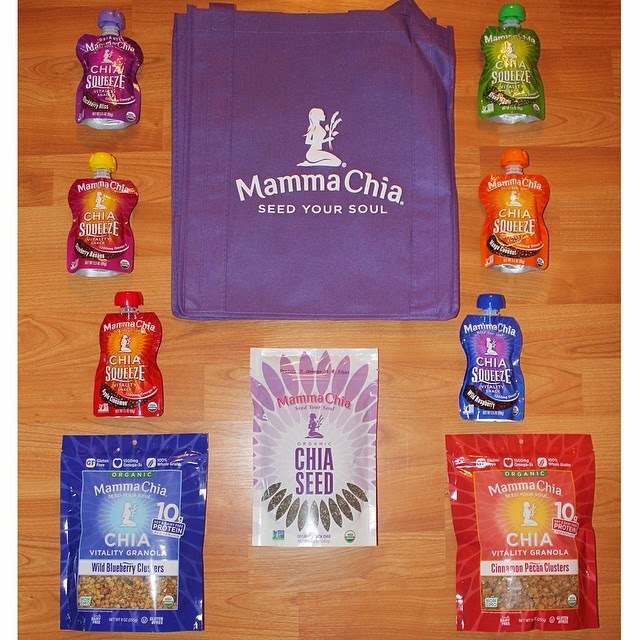 I love Mamma Chia and need to make a point to go up and visit their headquarters since I'm local too. I have not tried these. The drinks and the granola sound good. 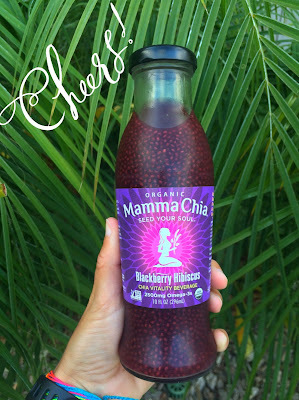 I've never tried a Mamma Chia product, but heard a lot about them. I would love to try the strawberry banana vitality snack. I love Chia seeds in my yogurt! Hi Carlee! I am a tad bit of a mammachia junkie! I use the chia seeds, vitality beverages, the squeezy packs, and the chia clusters!!! 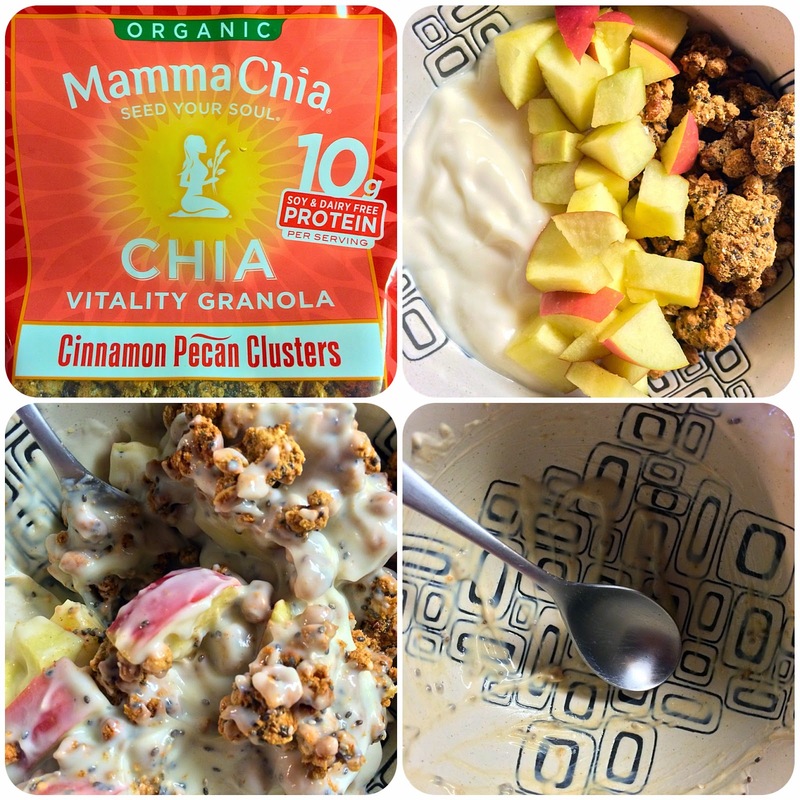 Lately I have been loving the mammachia vanilla almond clusters on my Smoothie bowls or in snack packs for the kids! I've not tried them, but the drinks look good. I LOVE chia! I've tried their squeeze packs and the drink (just not the new energy ones). I'd love to try those and the granola! I haven't tried them yet, but the drinks sound good. I had their coconut mango drink and loved it! <3 Definitely would love to try their other ones!